Lichens are a symbiotic relationship. It is between algae and fungus. They have been on earth for millions of years. They live on rocks. They live on trees. And soil they live on soil. They live in all different habitats. They live on all seven continents. Lichens are all around us. But scientists are still learning about what they are. They are still learning where they live. And they are learning how many different species of lichens there are. Fungus is any group of spore-producing organisms. They feed on organic matter. This matter includes molds. It includes yeast. It includes mushrooms. And it includes toadstools. Algae is a simple plant. It is non-flowering. Algae contain chlorophyll. They produce sugar. They produce it through photosynthesis. This is like other plants. But algae do not have true stems. They do not have roots. They do not have leaves. And they do not have vascular tissue. Most other plants do have these things. Lichenization is a fungal lifestyle. Therefore the name of lichen is the name of the fungus component. Look at a lichen. You are looking at the “house” where the fungus and algae grow together. Scientists call this house a “thallus.” Algae and fungus come together. And they form this house. Then we see a lichen. This partnership is called a symbiotic relationship. That's because it helps both the fungus and algae survive. Research has shown that lichens are not a natural biological group. This means they do not all come from a single common ancestor. This means lichens have many origins. Currently there are almost 20,000 species of lichenized fungi known. The fungus and algae benefit from being associated with each other. This happens in this symbiotic relationship. The fungus provides the house. Its shelter. Also called the thallus. This shelter helps the algae survive. It survives in habitats where it would otherwise be exposed to the elements. It likely could not survive. The algae provides food for the fungus. This is in the form of sugar. The sugar is a byproduct. It comes from photosynthesis. That occurs within the algae. Lichens are very important for the environment. They are an important food source. This is for many animals. They provide nest materials for birds. They provide habitat and material for biomimicry. This is for insects. It is also for other organisms. Lichens are also important for humans. They provide natural dyes. They provide perfumes. They provide litmus paper. And they even provide food. Humans use lichens as bio-indicators. These are organisms that help humans monitor the health of the environment. Some species of lichens are sensitive to environmental pollution. Their presence or absence can help us understand more about the health of the environment. One example is air quality. 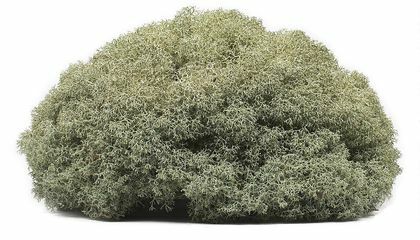 Lichens produce over one thousand different chemical compounds. Most of them unique to lichens. These compounds include acids. And they include pigments. Some chemicals may even fluoresce under UV light. This makes them important components for lichen identification. Lichens have DNA. It is used to identify lichen. It is also used to compare relationships amongst and within species. DNA analysis has been an important tool. It is used by lichenologists. 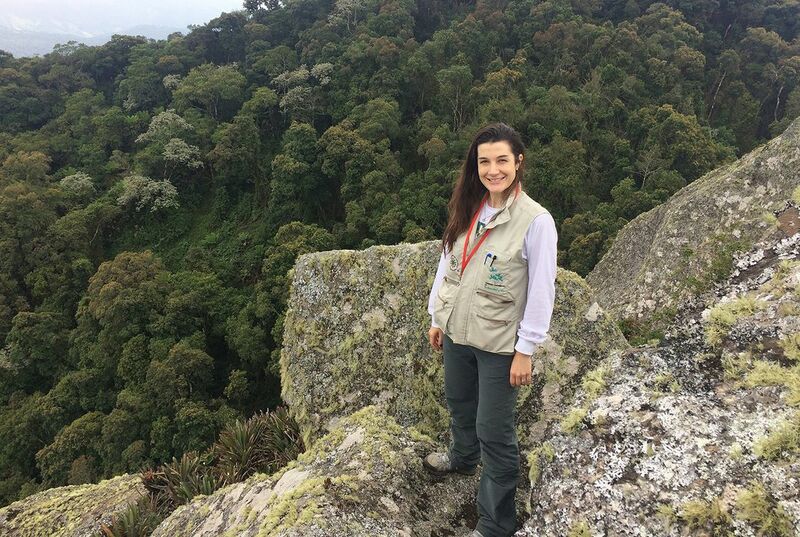 It helps them identify and understand the biodiversity of lichens.